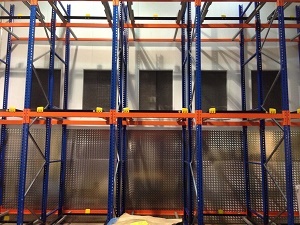 Warehouse Storage Solutions was contacted by Vion foods to replace the existing Push Back Racking and Pallet Racking in the freezer Vions Food site in Hull. 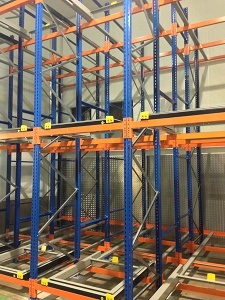 Vion Foods had a racking audit carried out and was shocked by the amount of damage that the racking had taken over the 18 years it had been in situ. 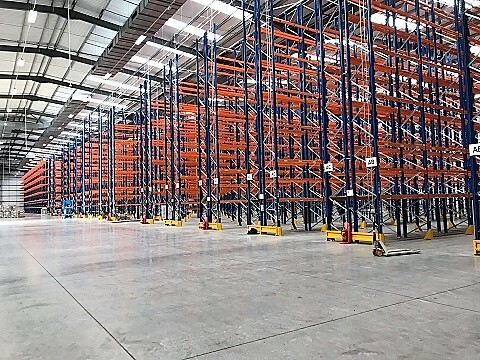 Vion Foods contacted Warehouse Storage Solutions due to us being recommended to Vion Foods for our quality, service and pricing and after sales service. 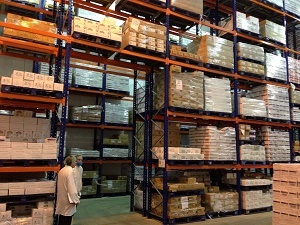 In the initial meeting the main concerns was how the factory would continue to produce food products and maintain excellent hygiene standards. We discussed that the project would be broken down into 3 parts. 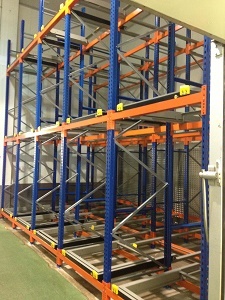 Firstly we would remove the existing pallet racking in the freezer and replace with new. 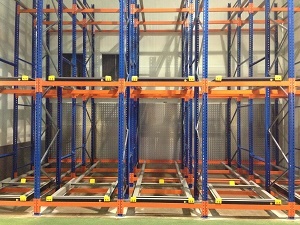 Remove the first block of 4 deep push back racking and replace with new and then remove the second block of 2 deep push back racking and replace with new again. This meant that the factory could be segregated into different sections and sealed off to enable us to carry out the works. 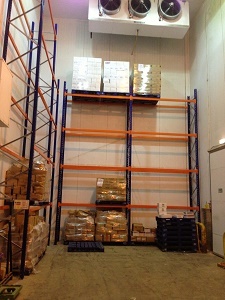 The timing was critical as Vion Foods and an audit and had to have the project completed within the 2 week period. 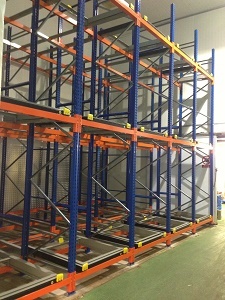 Warehouse Storage Solutions yet again handed the project over 2 days early and on budget. 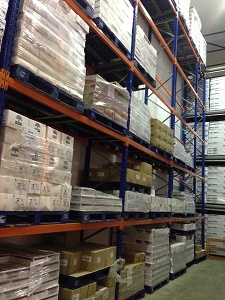 We would like to thank Vion Foods for working closely with us and helping to ensure a successful project.